“The mind is not a vessel to be filled, but a fire to be kindled.” . @salaambalaktrust provides non-formal education for street children, teaching them basic English, Hindi and Math to develop skills that can help them achieve their fullest potential. 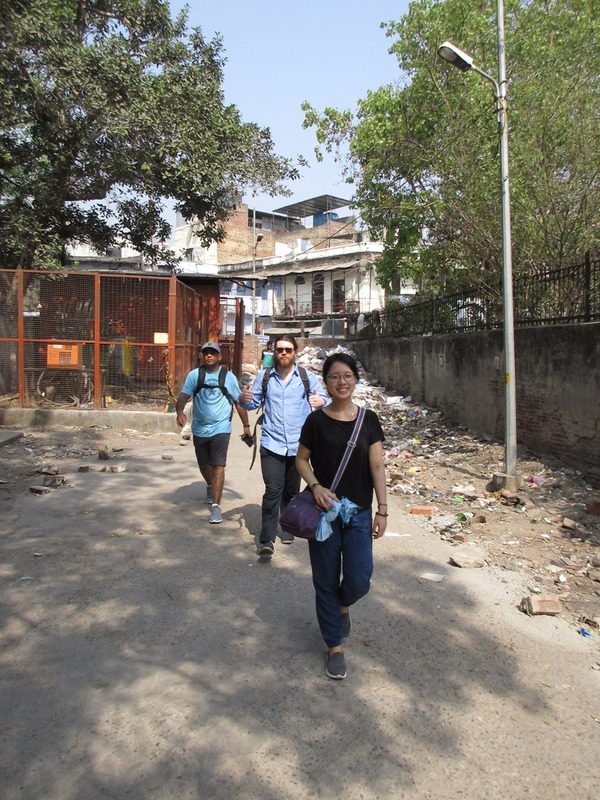 Research and learning exchange between The University of Edinburgh and a local NGO, Salaam Baalak Trust, who work with street children in Delhi.